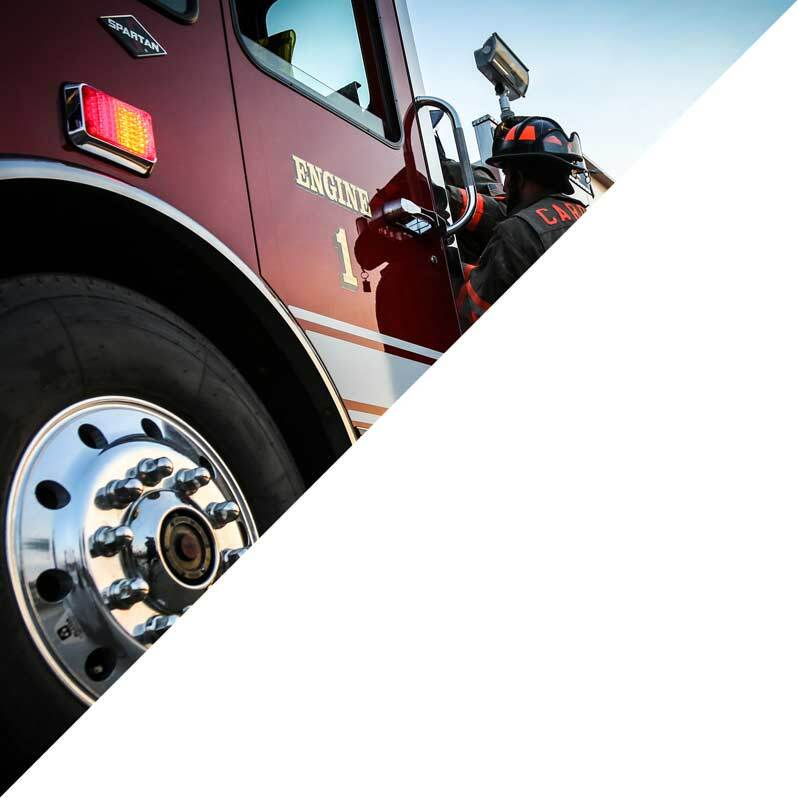 Fire Apparatus Deliveries | Toyne, Inc.
Across the nation, new Toyne fire trucks are joining an elite rank of heroes to serve communities and protect their residents. From New York to California, communities across the U.S. and into Canada have discovered the value a Toyne custom fire apparatus can bring to their fire department — whether it’s a large city or small, rural town. Check out our recent fire apparatus deliveries to see the newest trucks that have been built to take the call.